CLEVELAND — A 28-year-old woman was fatally shot and seven men were wounded during an event featuring local rap artists at a Cleveland nightclub, authorities said. 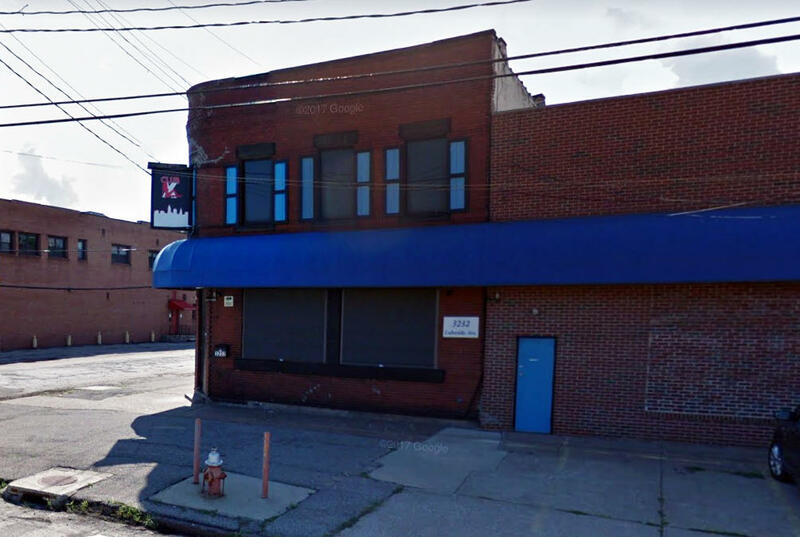 Police were called to Club X-Rated, near downtown, around 1 a.m. Saturday, a Cleveland Police Department spokesperson said. Police said two vehicles were towed in connection with the shooting, CBS Cleveland affiliate WOIO reports. No arrests have been made.